That’s more than 200 more than in the whole of 2015, and is the highest figure for the region since 2007, when 68,708 new vehicles drove away from showrooms. More than 85 per cent of new cars bought in the UK are imported and their cost is “gradually going up” due to the reduction in the value of the pound, Mr Hawes said. Although manufacturers hedge against currency risk and absorb some of the additional costs, there have been price rises of “2 per cent or 3 per cent”, he added. Mr Hawes expects 2017 car sales to be “lumpy”, adding that, although the triggering of Article 50 for the UK to leave the EU would “probably not immediately” have an impact on purchasing patterns, he acknowledged that “we have not seen the full effects of Brexit”. Jim Holder, editorial director of magazines Autocar and What Car?, described the 2016 figures as “very positive”, saying “the expected Brexit bump was mostly negated”. 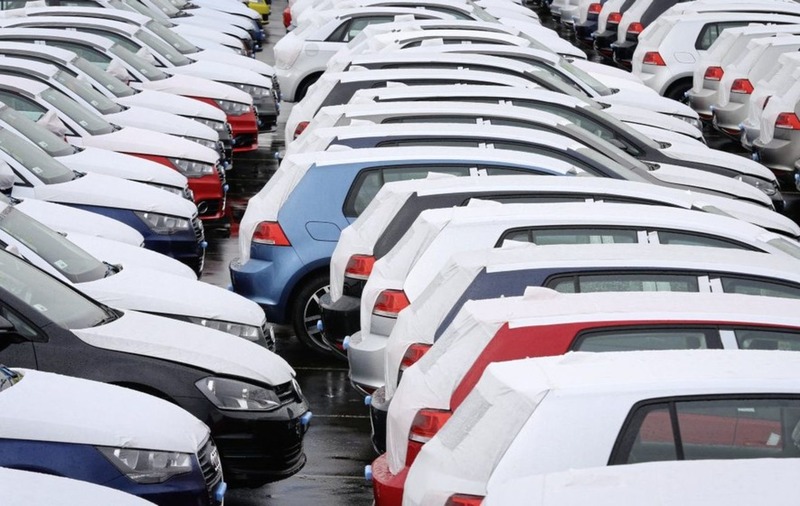 He said some people within the automotive industry are warning that sales could drop by 10 to 15 per cent this year, so manufacturers would be “very pleased” if the SMMT’s prediction of a 5 or 6 per cent drop-off proved accurate.